One problem I faced starting off as a hobbyist woodworker was lack of guidance. There was no one to talk to about woodworking or get good advice from. The Internet and books were the only guides; they were good teachers but it took a while to pick up the small but crucial lessons. For instance, in the beginning I thought power tools were the way to go and collected as many as I could afford. 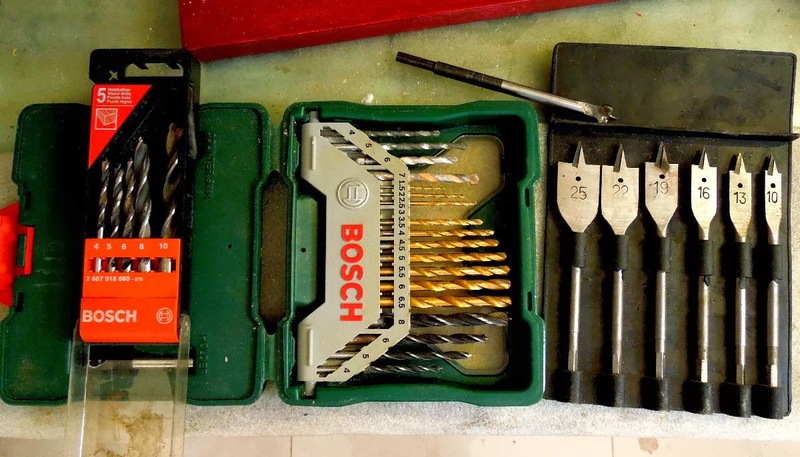 Later, I realised most of these tools required jigs, accessories and so on, all of which made the process of preparing for woodworking expensive and time consuming. Even a simple task like making a straight cut seemed to involve so much: a circular saw, a saw guide, dust collection, safety glasses, clamps and so on. Buying all this stuff cost me a fair bit of money and then there was the problem of setting up everything each time I needed to make a cut. A lot of my problems were solved when I learned to use a hand saw. After a bit of practice I found it is quite easy to make a cut as good as any circular saw with a relatively cheap (` 800 or so) hand saw. No set up, clamps or jigs. I wish someone had shown me how to saw right in the beginning so that I did not have to buy a circular saw and the rest of the paraphernalia. This is not to say that the circular saw is a useless tool - far from it. It is critical for carpenters and production line woodworkers who have to cut hundreds of feet of plywood each day. I have watched carpenters build interiors of shops and showrooms quickly using circular saws. A hand saw in such situations would be utterly ridiculous. In other words, power tools have their place and so do hand tools. There is no need to be doctrinaire about it. The thing is to know what you want to do and how to do it most efficiently, quickly and comfortably. 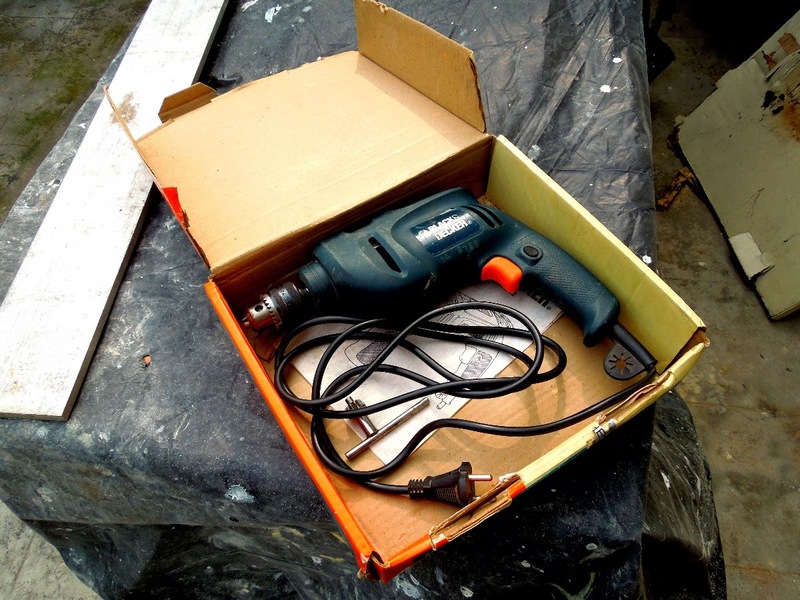 As far as power tools are concerned there are two tools I could not do without: the power drill and the router. I reach out for both these machines all the time and shudder to think what I would do without them. I have seen carpenters drill holes using the so called egg beater type drills and it’s a pretty pathetic spectacle. The power drill in contrast is functional and fast. I have three drills but mostly use my old Black & Decker machine which I had bought years ago to fix things about the house, much before I began woodworking. This still works fine. I have invested in several inexpensive sets of drill bits for different jobs and am quite happy with the lot. I buy special drill bits and specific sizes as and when the need arises. Fortunately a large variety of very good quality bits of all kinds are available in India these days. 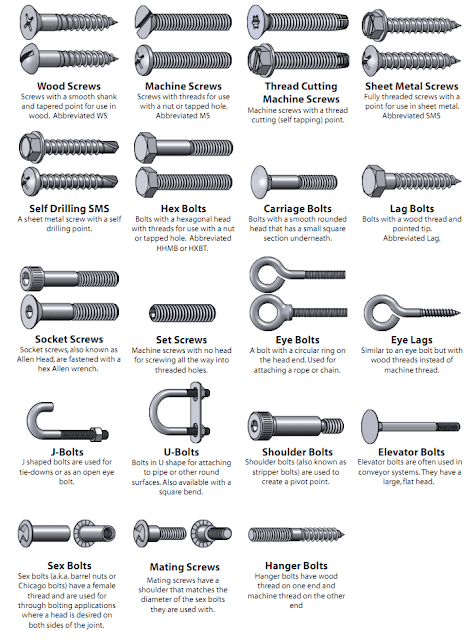 I do not use my electric drill for driving screws; for that I have several screwdrivers of different types and sizes. The other tool I use all the time is my router, which in my opinion is a fabulous and extremely versatile tool. The router can cut housings, grooves and slots easily and accurately. It is also excellent for making mouldings and shaping edges, apart from a whole lot of other things. The router does need jigs to work efficiently but most can be made by the hobbyist woodworker. One requirement is a router table equipped with a fence. This allows the router to quickly and consistently make a vast variety of cuts. 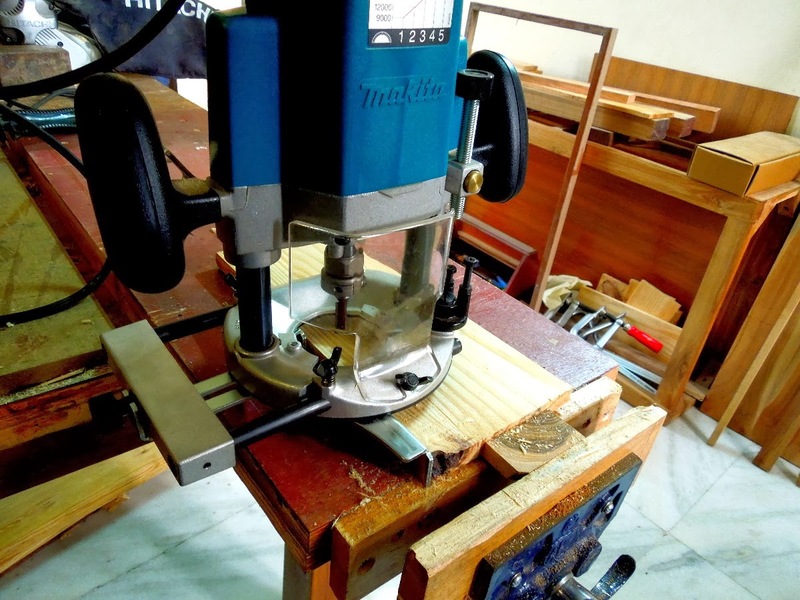 A hobbyist would not find it difficult to make a router table, especially of the kind I have illustrated in one of my blogs (Project: Basic Router Table which can be found at http://indiandiy.blogspot.in/2012/09/project-basic-router-table.html). The router can also be used for joinery but this typically involves the use of very accurate jigs almost all of which are expensive and have to be imported. I find that cutting joints by hand is not difficult given practice and a few good quality hand tools (hand saw, chisels and a couple of speciality hand planes). If I were to start woodworking all over again, I would most certainly start off by buying and learning how to use hand saws, chisels and hand planes. I would also buy an electric drill and router fairly early on. This combination would serve me well and put me on a steady learning path. I am happy to know that at last we have a "desi" blog for hobby woodworking. My Best Wishes. Very nice write up Indranil and nice photos too! Nice to know there are people like you out there. Is there a way to post pics on your blogs? Mr. Banerji Sir, while I agree with you that as a DIYist (albeit of limited capability) that we all ought to get the basic carpentry skills, I think by doing this we all lose out on what, for me, is an important component of being a DIYist. And this is going out and collecting toys that you can use, and more often collecting toys that you can't won't ever use. These days electronic toys are one such category. Near where I live is a tiny shop which has an opening of about 3 meters. The owner is grumpy unhelpful sort, and there is space inside for one customer at a time. 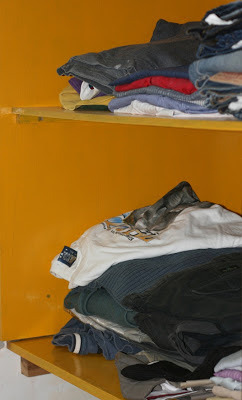 This place has all kinds of things that you absolutely have to have, but you know you have no need for. Anything from hinges, to router bits, to various types of drill chucks, led strips, to multicoloured clamps. I don't know everybody else, but I became a DIYist for the toys. Umaji: Colecting tools is a widespread hobby; nothing wrong in being a tool/toy collector. The focus of woodworking, however, is entirely different, it is about making things out of wood. I am also a hobbyist woodworker. Could you help me in locating some good shops in Chawri Bazaar selling Router Bits? Need these bits for mortising on my Router. Faizul: We have started a new scetion called "Ask Our Experts". Plwease check that page as Col. Bala will try to answer your query. Best wishes. Shuja: Glad you found the blog. Feel free to ask any question. Will try to answer them if possible. I love my router as well.. Its most versatile and can be precise and easier to use once set under a top..
My query:- WHERE TO FIND A ROUTER BIT ( SPIRAL PERHAPS) FOR MAKING MORTISES? AND JIGS TOO ? I NEED TO MAKE CHAIRS..
Plnety of re-sellers in India, incoluding Total Tools, Saffire Marketing and so on. You will find router bits of your choice in junglee.com as well. nice blog.. i just ordered bosch gof1600ce router. this machine looks so exciting to me. i just cant wait to get my hands on it. finally i'll be able to make mortises. and so much more.. already hav a black and decker 8mm router. which is kind of not great. Amzy, why don't you like the Black & Decker router? Share your experience with us please. Hi Mr. Indranil ,I want some training in woodworking,can u provide,if yes than how can I contact you?